Masonry unites men of every background and opinion and fosters true friendship. Masons relieve the distress to others through noble works and support of outside charities. Masons strive to discover the truth within themselves, as well as those around them. Fraternal Welcomes! It looks like you found our web site. We are an active diverse lodge. While often laid back from a Masonic perspective (it is not uncommon to see sideliners in jeans and a casual blazer), we take our comradery very seriously and are proud of our ritual work. There is a lot of history to check out here from our beginnings at Nellis Air Force Base to our current location at the Masonic Memorial Temple. For our Brethren, please check the calendar for up to date schedule of meetings and events. For those interested in Freemasonry, please do the same, check out our social media pages too, and then find a time you can come down and meet us. We meet most Tuesdays with our Stated business meetings on the first Tuesday of the month. I look forward to meeting you. Freemasonry is one of the oldest fraternities in existence. Heralding back 300 years to the United Grand Lodge of England, Free & Accepted Mason hold themselves to high moral standards and devotion to their fellow man. The years found me an admirer of the great work the Masonic Order has been doing in making this world a better place for all of us to live. I have, for a long time, desired to be one of you and rejoice that now I can proudly boast of my membership in one of the world’s greatest fraternal associations. I am grateful for those individuals who have in quiet ways motivated me in my work on behalf of unfortunate children. I am grateful for the high moment in my life when the doors of Freemasonry were opened to me. 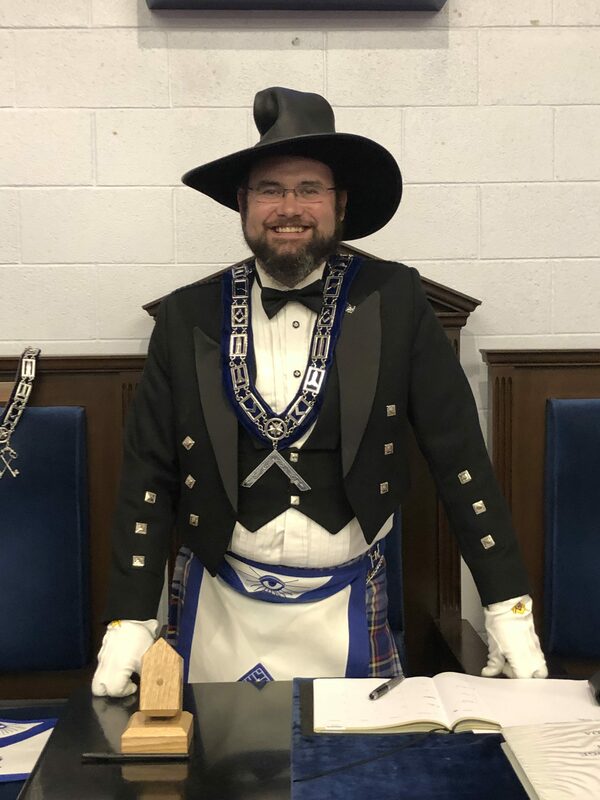 Since then I have had many pleasant times of fraternal fellowship and even opportunities for service in the work of many branches of Freemasonry. The same answer is echoed by Brethren as they meet in Lodge rooms from one end of our Country to the other and around the world. Many of my best friends, associates, and fellow Christians are Freemasons and good churchmen as well. In my travels at home and abroad a goodly number of Freemasons notice my Masonic ring, which I always wear. With pride they say: “I, too, am a Freemason.” To me, Freemasonry is one form of dedication to God and service to humanity. I too was a Freemason in my heart and so I will remain. I am proud of my involvement. I am proud to walk in fraternal fellowship with my Brethren. Already a member of Nellis Lodge 46 F&AM?